If you do not have your own bike, or you are not able to travel with it, we can help. Why miss the adventure that you will remember all your life. All our bikes are new, regularly maintained by an authorized service center, and adapted to the adventure that is ahead of you. The price includes top case and panniers, as well as the mileage shown in the table, help with airport transfers, disc lock and 24h support. 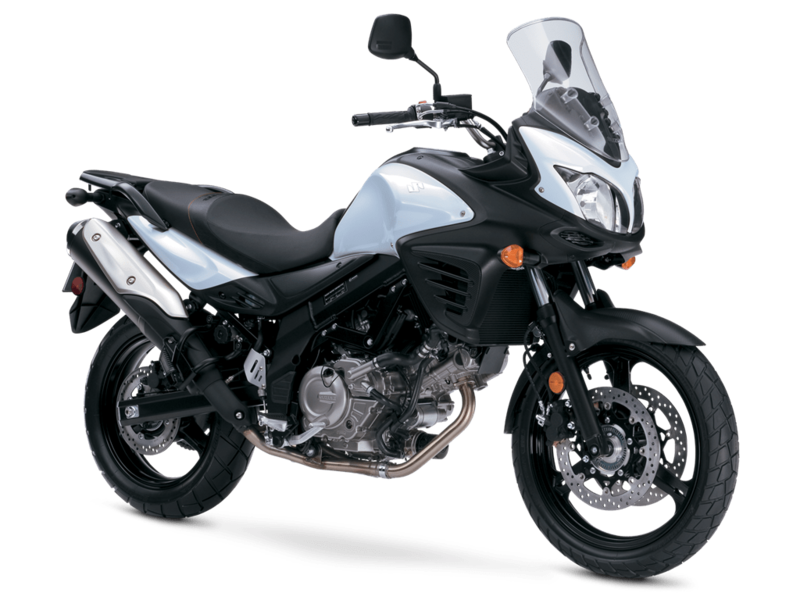 With the price for the motorcycle rental, a guarantee deposit of 1500 € is also charged, which is returned to the user at the end of the rental period. More about the terms and conditions of renting can be found at the following link. We also offer you a “one way” rental service. 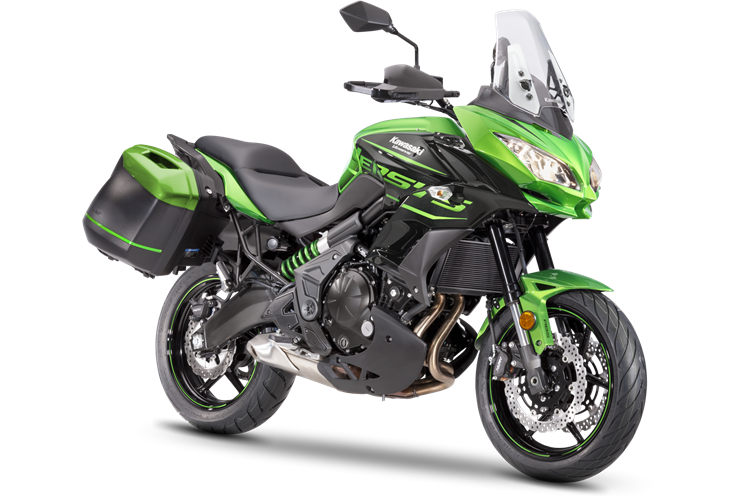 You will rent the motorcycle at our Belgrade branch, and we will pick it up in one of the following countries: Serbia, Bosnia and Herzegovina, Montenegro, Romania, Bulgaria, Greece. This service is additionally charged depending on the country where we pick up the motorcycle. The prices for this service can be viewed in the table.